We are a leading Manufacturer & Supplier of various types of Pin Insulators. Our range of Pin Insulators suits all types of environments and customer requirements for Distribution lines. These are made of high quality raw materials resulting in long life. We manufacture and supply 11 KV Pin Insulator for our esteemed clients. 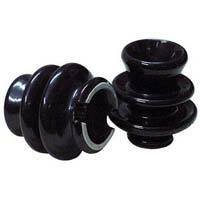 The 11 KV Pin Insulators have been fabricated from high quality porcelain and ensure effective and smooth operation. 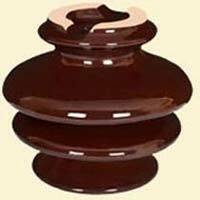 We offer our esteemed clients, 22 KV Pin Insulator. 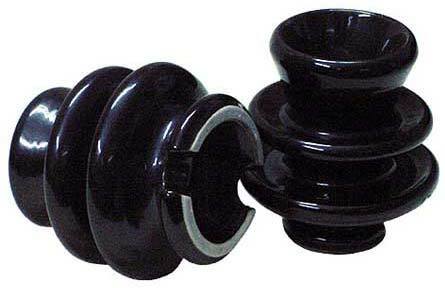 The 22 KV Pin Insulator has been fabricated using fine quality porcelain and provides effective insulation. The 22 KV Pin Insulator is widely used for various electrical applications. We present to our clients, 33 KV Pin Insulator. 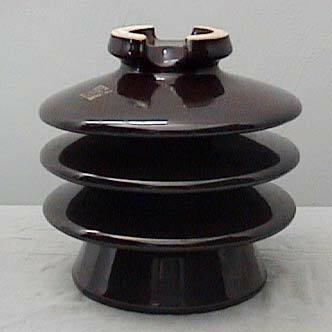 The 33 KV Pin Insulator is a sophisticated electrical device. The 33 KV Pin Insulators possess robust construction and have been highly appreciated by the esteemed clients.